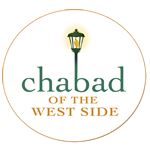 Rosh Chodesh Society at Chabad! 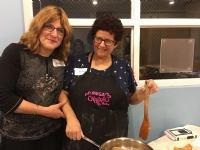 Chabad Women's Circle needs your support. You can sponsor an event in part or in full, in honor or in memory of a loved one. 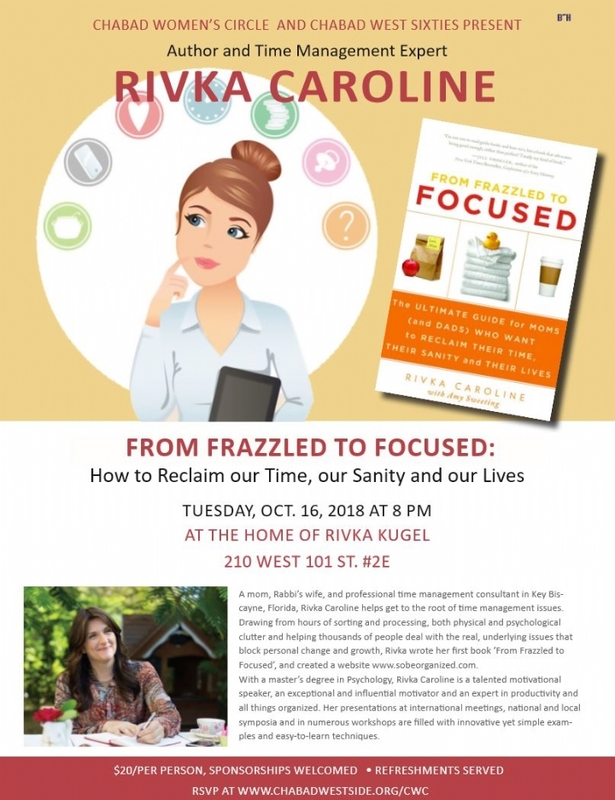 Click here to be a sponsor of CWC! Spread the word! Breakfast served!